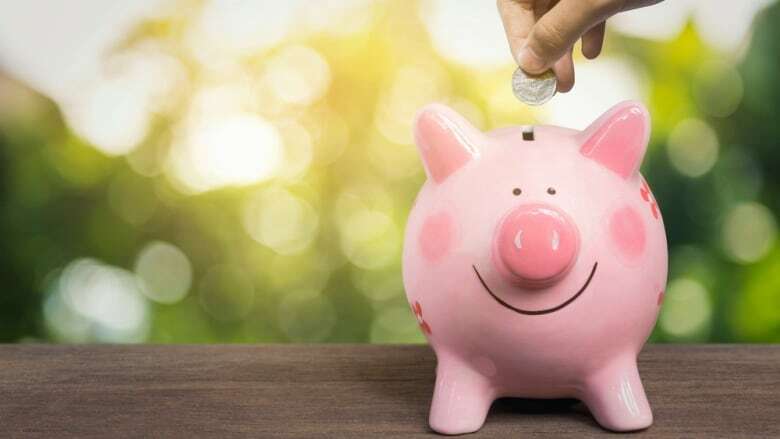 Almost two-thirds of Canadian households are saving for retirement, census data show, despite a national household savings rate that fell to 4.6 per cent in the second quarter of this year. Of 14 million households, 65.2 per cent made a contribution to either a registered pension plan, an RRSP or a tax-free savings account (TFSA) in 2015, Statistics Canada said Wednesday. That's a surprising display of responsible saving from Canadians of all ages, at a time when experts have lamented household debt at record highs and savings rates that have fallen dramatically since the 1980s. "I think things in general are still in pretty good shape when it comes to preparing for retirement," said Fred Vettese, chief actuary at Morneau Shepell in Toronto. "For the most part, when you look at middle-income Canadians, they are saving." Laura Cooper, an economist with RBC, says she was surprised at the number of Canadians, fewer than 10 per cent of households, who are using all three savings vehicles. "There is so much more potential for households to use these savings vehicles," she said. The census data released Wednesday did not reveal how much money Canadians were saving, but it showed a change in the approach to savings by age and income level. Younger Canadians and those in lower-income households were more likely to put their money in TFSAs, likely because they had lower earned income — and RRSP contribution levels depend on having earned income at tax time, Statistics Canada said. They may also be attracted to the fact there is no financial penalty if they have to withdraw money from a TFSA for an emergency or when buying a home, Cooper said. Meanwhile people in their prime working years, aged 35 to 54, are most likely to use RRSPs to save, likely because they have earned income and enjoy the tax deduction of contributing to an RRSP. "This reflects the earnings cycle in an individual's life," Cooper said. "The 35- to 54-year-olds tend to contribute the most to RRSPs because they are earning the most and there's a tax incentive." The census numbers also show the increasing popularity of TFSAs, with more than 40 per cent of Canadians contributing to them, she said. The RRSP is middle-class Canadians' more traditional retirement savings vehicle, while the TFSA was only introduced in 2009. More than 45 per cent of them contributed to an RRSP, compared to 37 per cent of people aged 25 to 34. They're also most likely to contribute to both RRSPs and TFSAs, compared to younger people, who may be stretched to buy a home in today's high-priced markets, Cooper said. Those over 55 also are more likely to use TFSAs, perhaps because they have maxxed out RRSP contributions or anticipate they may need the cash in the near future, she added. It's the first time the census has probed the question, taking advantage of tax data to paint a more accurate picture of just how seriously Canadians take retirement planning. 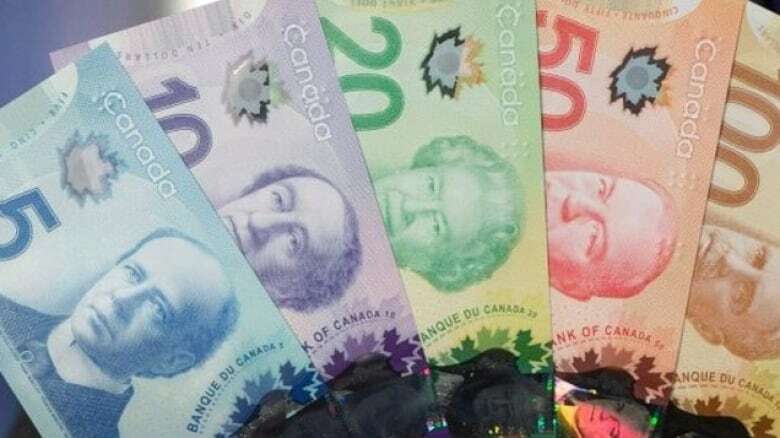 Vettese said the national household saving rate, which has fallen from 20 per cent in 1989 to t 4.6 per cent in the second quarter of this year, is misleading in how it portrays Canadians' savings habits. "That's the stat that people keep on harping on, and it has dropped a lot — but that household saving rate is a funny number." Vettese points out that the household savings rate deducts what retired Canadians might take out of their nest egg, so as Canadians' average age becomes older — and part of the baby boom is now past retirement age — it would show that rate falling. The household savings rate also doesn't include Canada Pension Plan contributions — "for most people, you figure that their CPP contributions are savings for retirement," he said. The federal government is raising CPP contribution levels to enhance the pension plan, but that won't be reflected in the savings figure. "So, with an aging population and more people drawing an income than used to be the case back in the 1990s, obviously it's going to look like people are saving less." Hamilton's data-crunching exercise — which sought to correct for household saving's shortcomings — showed a surge between 1990 and 2012 in contributions to retirement savings plans, even as household saving dropped sharply. Over that 22-year period, contributions went from 7.7 per cent of earnings to 14.1 per cent. "Some of that is public pension saving plans, so employers and employees are both putting money in," said Vettese. "But some of that is actually people putting money into their RRSPs. And you also have to figure that some of the money in TFSAs will be used for retirement." TFSAs presents some tax-planning opportunities for both young workers and those over 55, says Nichola Peterson, a retirement solutions partner at Morneau Shepell. "The TFSA is really great for people just starting out in their careers or who will have significant pay increases in the next few years," Peterson said. "On the one hand, it is more flexible if you pull the money out. If you put money in there and allow it to grow with interest, then you can pull it out and put it in an RRSP when you've had some pay increases and will get a better tax deduction." People who've moved into retirement in that older age group likely have no earned income and may use TFSAs as a savings vehicle because they can withdraw it later without affecting their overall income level, Peterson said. Because the TFSA is non-taxable, it won't result in Old Age Security payments being clawed back at tax time. What about the 35% who aren't saving? Peterson points out that 65.2 per cent of Canadian households saving every year means almost 35 per cent aren't saving, either because they are heavily indebted or earn too little. Nor do the numbers drill down enough tell us anything about the relationship between who is indebted and who is saving. "Double-digit real estate appreciation and one per cent wage growth don't work long-run on a lot of levels," said Heath, the managing director of Objective Financial Partners in Markham, Ont., near Toronto. "This means that more cash flow is being allocated towards home down payments, and it's taking longer to pay off mortgages. I'm seeing a lot of cases where people are going to have to rely on home equity as part of their retirement plan." "They bought homes and saved for retirement during a boom time," he said. "It's the latter half of the 'Gen-X' generation and millennials who are getting squeezed."